Chelsea Manning, the former US intelligence analyst who was jailed for leaking classified documents, is seeking the Democratic Party nomination to run for the US senate in Maryland. In 2013 Manning was sentenced to 35 years after being found guilty of 20 charges, including espionage. But former US President Barack Obama commuted her sentence. The 30-year-old, who was born Bradley Manning, will challenge Democratic Senator Ben Cardin for the nomination. The former US soldier moved to Maryland after being released from prison in May 2017. Manning was arrested in Iraq in 2010 for sharing more than 700,000 confidential documents, videos and diplomatic cables with anti-secrecy website Wikileaks. Manning said she shared the documents to spark public debate about US foreign policy, but US officials said the release of material put lives at risk. The case and Manning herself continue to be politically divisive in the United States. Former President Obama said the sentence she was given was “disproportionate”, but President Donald Trump has labelled her an “ungrateful traitor” who “should never have been released from prison”. 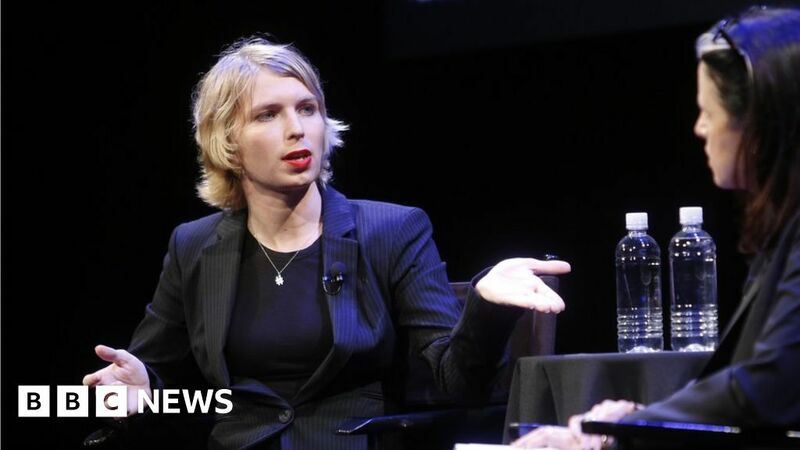 Since her release Manning has remained active on social media, and has continued to discuss issues such as government transparency, free speech and transgender rights. Speaking to Vogue in August, she refused to discount running for political office in the future. “My goal is to use these next six months to figure out where I want to go,” she told the magazine. Manning will be challenging 74-year-old incumbent Senator Cardin for the Democratic nomination. Mr Cardin has held the Maryland seat since 2007, and is favourite to retain the seat for a third term in the heavily-Democratic state.